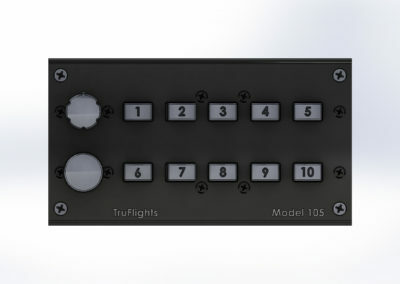 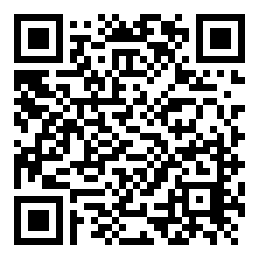 TruFlights Inc. introduces the new Compact Control GENERAL INPUT BOX - Model 105B. 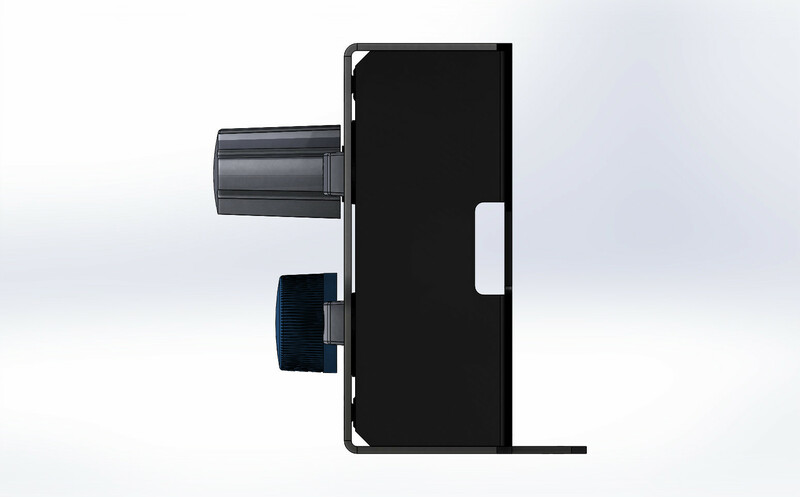 This Compact Control includes one encoder with push button and one potentiometer. This Compact Control includes one encoder with push button and one potentiometer as well as ten assignable switches. 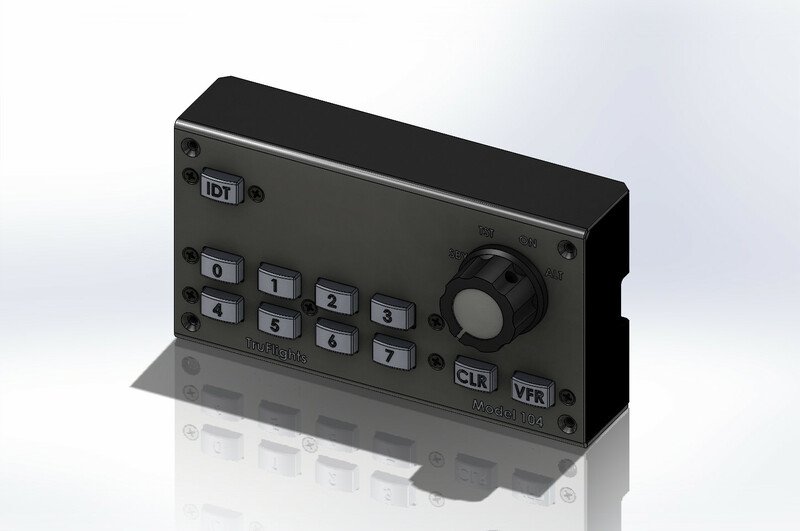 The Compact Control GENERAL INPUT BOX - Model 105B will make your flight more enjoyable, and will more closely simulate the experience of flying various types of planes. 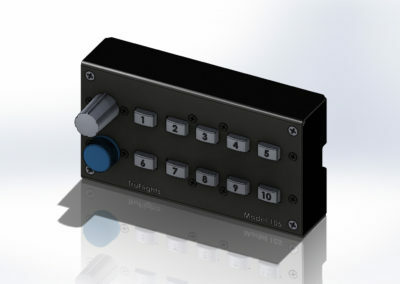 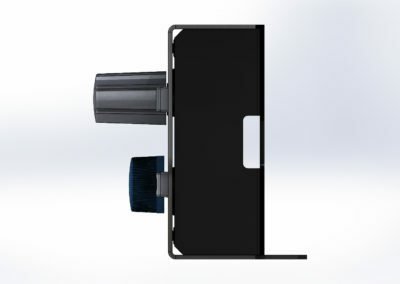 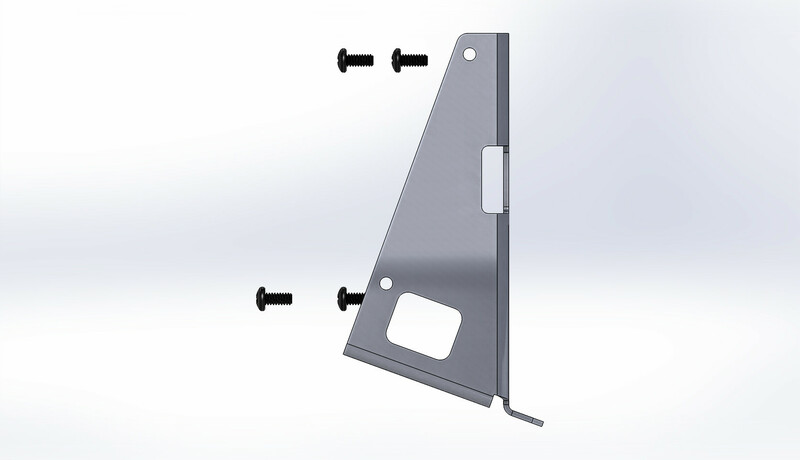 The Compact Input Control is a reliable, realistic yet affordable flight simulator accessory. 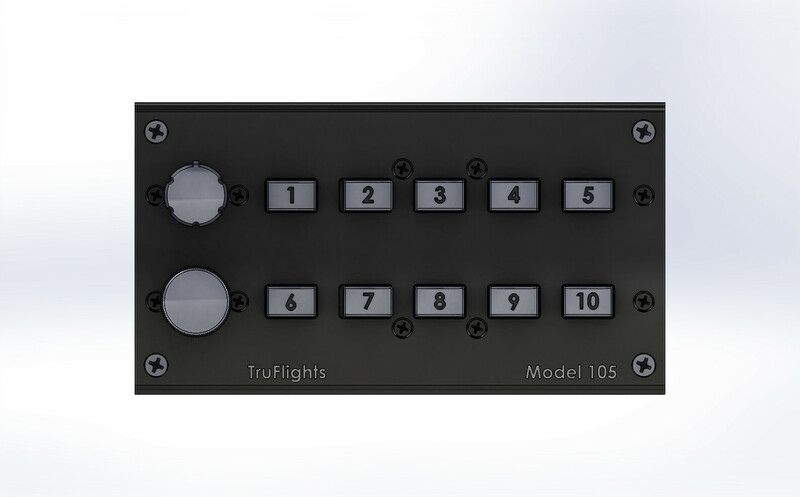 The Compact Control GENERAL INPUT BOX - Model 105B were designed to enhance your flight experience, save you space and keep the budget intact. 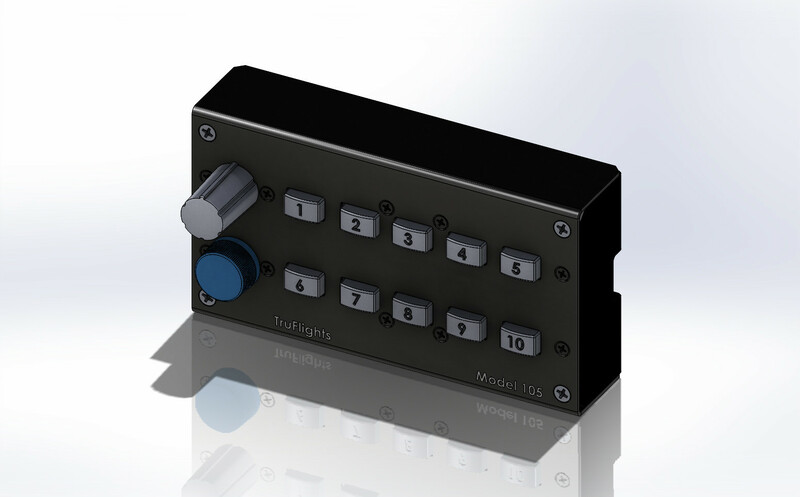 The Compact Control GENERAL INPUT BOX - Model 105B has been designed with the possibility to be used on all flight simulator games, making all flight simulator experiences more enjoyable. The Compact Control GENERAL INPUT BOX - Model 105B is here to stay, and you can rest easy knowing that our team will be updating and improving it for years to come. Build on top of a powerful foundation.